Epic Games has recently released Fortnite for android. If you are looking for Fortnite APK download you have come to a right place. In this beautiful era of PUBG, another amazing game called Fortnite made an entry in the android market. Unlike Apple, which only allows apps to be downloaded from its own Appstore, Google’s platform is more open. After April, Fortnite raised an urge among Android users and the reason is that it was only available for iOS users before. But if we look upon the rumors of past few weeks then it was clearly hinted, that the game will soon be enjoyed by Android users too. 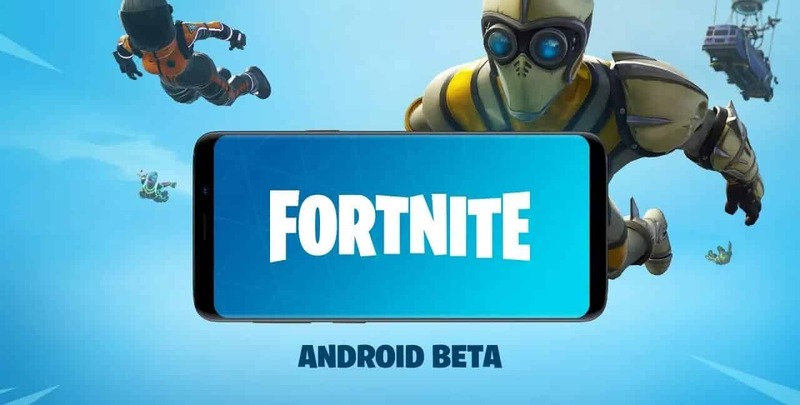 And surprisingly at Samsung Galaxy Unpacked Event in NewYork, Epic Games CEO Tim Sweeney himself announced that the popular battle royale title is available in beta version for Galaxy phones. Owners of the S7 / S7 Edge, S8 / S8+, S9 / S9+, Note 8, Note 9, Tab S3, Tab S4 can download Fortnite apk from the Samsung Game Launcher app. This announcement made all Samsung users on a cloud nine. But that exclusiveness lasted no longer. Now the twist is this, the game is available for other Android users, but not on play store. You have to download an APK version of this game. Fortnite APK and installer, available on apkaward appear to be accessible from smartphones sold by brands other than Samsung. The ability to install the game on non-Galaxy smartphones was first reported by Android Police. There are many other ways on the internet which you can explore. Another way to get access to this game is by is by enrolling for the Fortnite beta using a Samsung Galaxy smartphone in a hope that you are fast-tracked through the process. This waitlist has seemingly been kept in place to avoid the initial rush and eventual meltdowns. The game is expected to be opened up for more users in the days and weeks to come. Hope this article has helped you to download Fortnite apk and obb files. if you have any query or suggestion do let us know in the comments. Can’t work in my Xiaomi mi A1 device , how can I make my phone to be supportable to launch fortnite? when fortnite is gonna launch on other non Samsung devices? Downloaded it but my device is still not compatible I have a honor 7x help!!!! 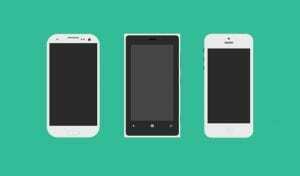 Can’t work in my Xperia x device , how can I make my phone to be supportable to launch fortnite?